More and more of the world's cultural and educational resources are being produced, distributed and accessed in digital form rather than on paper. 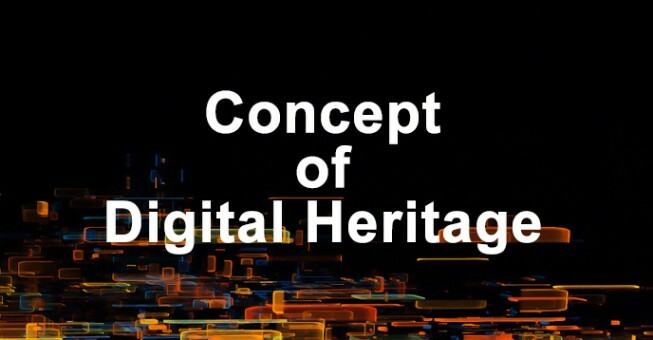 Born-digital heritage available on-line, including electronic journals, World Wide Web pages or on-line databases, is now part of the world’s cultural heritage. However, digital information is subject to technical obsolescence and physical decay. 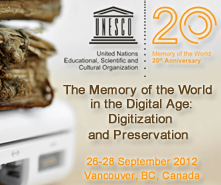 The UNESCO Charter on the Preservation of the Digital Heritage addresses these issues. The instability of the Internet is an additional risk for knowledge accumulated in html format. The need to safeguard this relatively new form of documentary heritage calls for international consensus on its collection, preservation and dissemination. 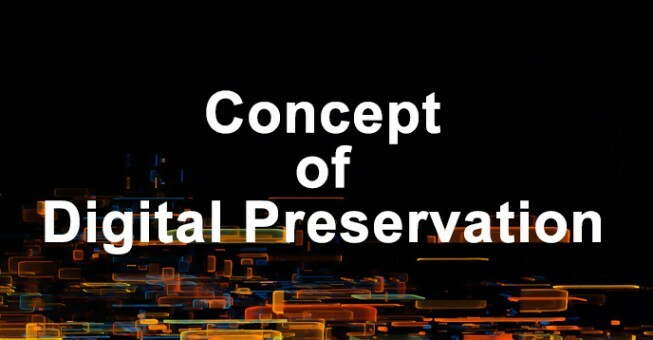 This resulted in the adoption of the "UNESCO Charter on the Preservation of the Digital Heritage" Guidelines accompanying the Charter adapt and extend present policies, legal frameworks and archival procedures so that this new form of heritage will not sink into silence. 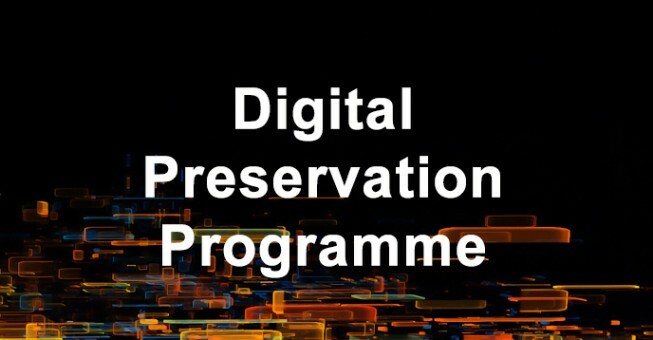 The UNESCO Charter on the Preservation of Digital Heritage is now intricately bound up with the 2015 Recommendation Concerning the Preservation of, and Access to, Documentary Heritage Including in Digital Form. In taking forward both documents, the Memory of the World (MoW) Programme is focusing on the importance of software source code as heritage for sustainable development, resulting in an Expert Meeting which took place at UNESCO Headquarters on 6-7 November 2018. In turn, the gathering of experts made a resounding Paris Call, in which it claimed software development as “part of our heritage, pillar of our present, and enabler of our future”. In this regard, actions will include reflection on the intellectual foundations of software development, alongside advocacy for appropriate policy interventions to address the challenges identified in the Paris Call. Such actions will be promoted within the framework of the Preservation Sub-Committee of the International Advisory Committee (IAC) of the MoW Programme, building on its PERSIST Initiative.